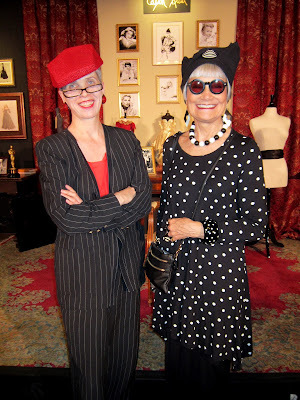 Edie's News: NATIONAL ARTS CLUB NYC SRO Performance! NATIONAL ARTS CLUB NYC SRO Performance! Great article in University of Denver Mag!